The speed rungs offer the athlete the chance to improve speed, agility and their footwork. The rungs are easy to carry in your soccer bag, easy to set up and easy to put away. 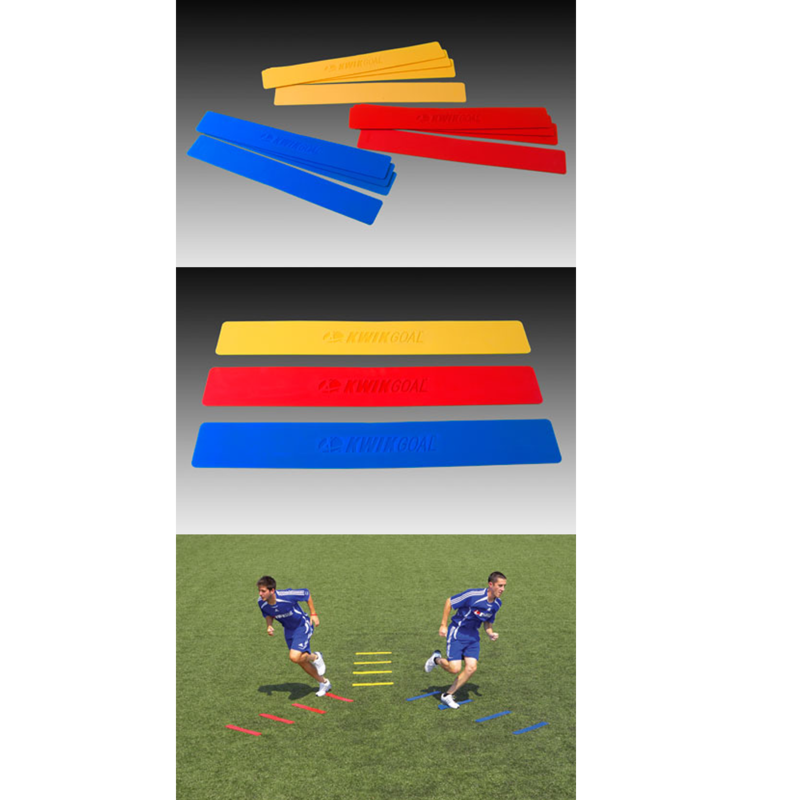 There are no limits to the amount of footwork and speed drills you can do with these excellent speed training rungs.